It's Tuesday! 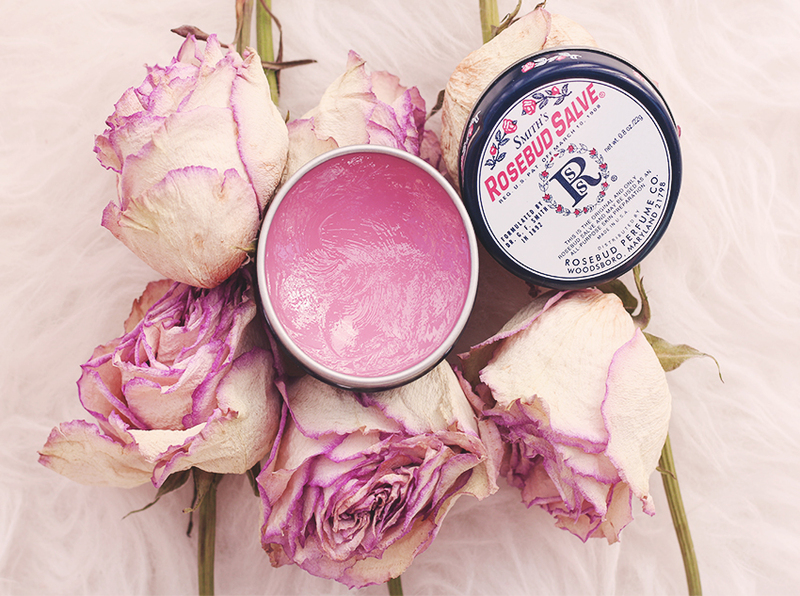 Let's talk beauty!My fav lip product is the rosebud salve,a cult-favorite. This lip balm is the best I have ever tried. It makes my lips so soft and they stay hydrated all day. Perfect for chapped lips! I have two of these,the one above in the tin I leave at home when I do my make up and the one in the tube which I carry with me always. What's your favorite lip product? if you want to since it's made with all natural ingredient. 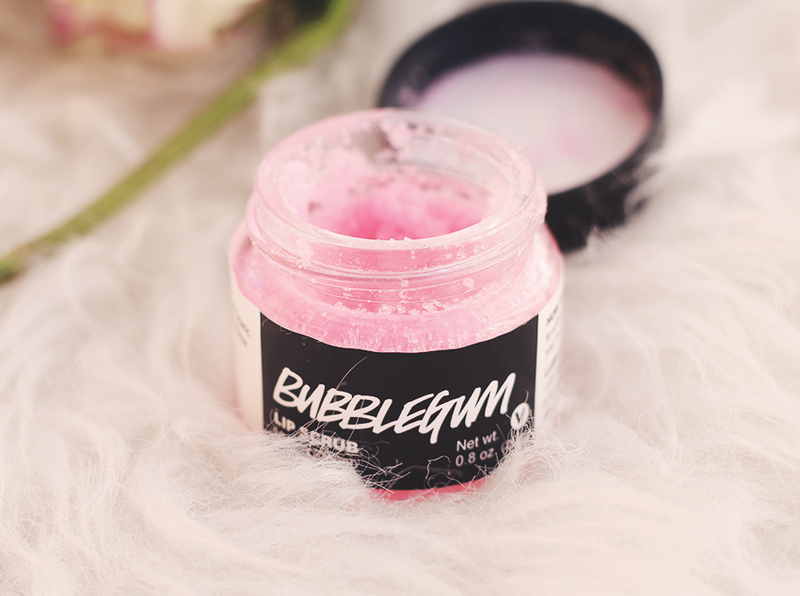 To be quite honest I spend more time smelling this lip scrub than using thats how much I love smelling bubblegum. I use it about once a week mostly during fall/winter since my lips tend to be a bit dry when it's cold out. 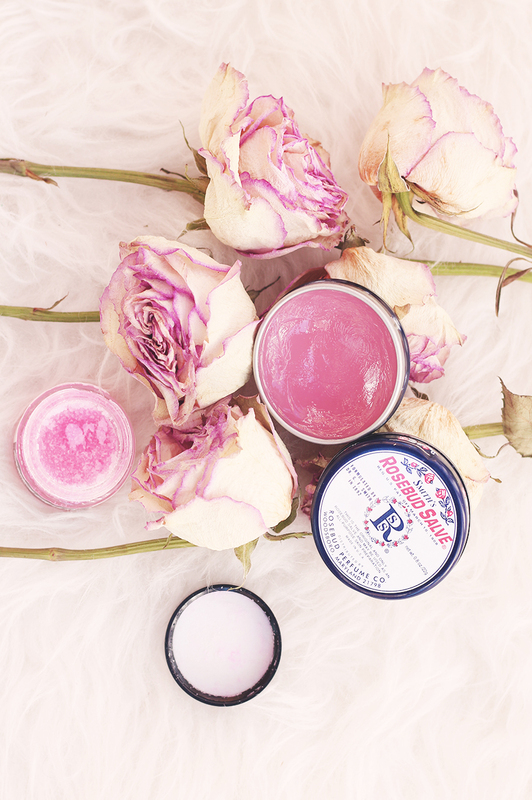 The best part about these products is that are paraben,sulfates and Phthalates free.